1. What would be the electron dot structure of carbon dioxide which has the formula CO2? 1. 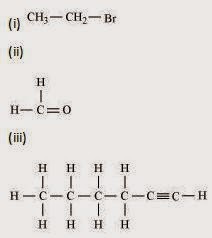 How many structural isomers can you draw for pentane? 2. What are the two properties of carbon which lead to the huge number of carbon compounds we see around us?  → Catenation - It is the ability to form bonds with other atoms of carbon. → Tetravalency - With the valency of four, carbon is capable of bonding with four other atoms. 3. 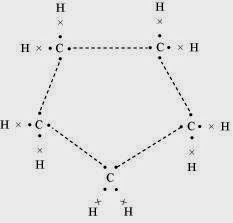 What will be the formula and electron dot structure of cyclopentane? 4. 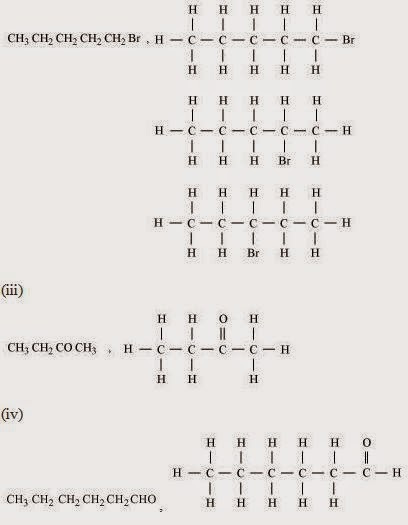 Draw the structures for the following compounds. 5. How would you name the following compounds? 1. Why is the conversion of ethanol to ethanoic acid an oxidation reaction? 2. A mixture of oxygen and ethyne is burnt for welding. Can you tell why a mixture of ethyne and air is not used? 1. How would you distinguish experimentally between an alcohol and a carboxylic acid? 2. What are oxidising agents? Oxidising agents are the substances that gain electrons in redox reaction and whose oxidation number is reduced. 1. Would you be able to check if water is hard by using a detergent? 2. People use a variety of methods to wash clothes. Usually after adding the soap, they 'beat' the clothes on a stone, or beat it with a paddle, scrub with a brush or the mixture is agitated in a washing machine. Why is agitation necessary to get clean clothes? A soap molecule has two parts namely hydrophobic and hydrophilic. With the help of these, it attaches to the grease or dirt particle and forms a cluster called micelle. These micelles remain suspended as a colloid. To remove these micelles, it is necessary to agitate clothes. ► (b) 7 covalent bonds. ► (b) the fuel is not burning completely. 4. Explain the nature of the covalent bond using the bond formation in CH3Cl. Carbon has four valence electrons. It shares 1 electron each with 3 hydrogen atoms and 1 electron with chlorine. The bond between C and Cl atoms is covalent but due to higher value of electro-negativity of Cl, the C–Cl bond is polar in nature. 6. What is a homologous series? Explain with an example. 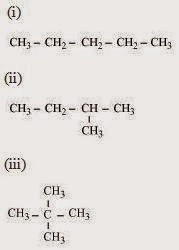 It can be noticed that there is a difference of -CH2 unit between each successive compound. 7.  How can ethanol and ethanoic acid be differentiated on the basis of their physical and chemical properties? → Ethanol is a liquid at room temperature with a pleasant smell. Ethanoic acid has a melting point of 17°C. Since it is below the room temperature so, it freezes during winter. Moreover, ethanoic acid has a smell like vinegar. CH3COOH + NaOH → CH3COONa + H2O→ Ethanol is oxidized to give ethanoic acid in presence of acidified KMnO4 while, no reaction takes place with ethanoic acid in presence of acidified KMnO4. 8. Why does micelle formation take place when soap is added to water? Will a micelle be formed in other solvents such as ethanol also? Since ethanol is not as polar as soap, so micelles will not be formed in other solvents such as ethanol. 9. Why are carbon and its compounds used as fuels for most applications? Carbon and its compounds give large amount of heat on combustion due to high percentage of carbon and hydrogen. Carbon compounds used as fuel have optimum ignition temperature with high calorific values and are easy to handle. Their combustion can e controlled. Therefore, carbon and its compounds are used as fuels. 10. Explain the formation of scum when hard water is treated with soap. 11. What change will you observe if you test soap with litmus paper (red and blue)? 12. What is hydrogenation? What is its industrial application? Hydrogenation is the chemical reaction between hydrogen and other compounds in the presence of catalyst. Hydrogenation is used mainly to reduce saturated hydrocarbons. Hydrogenation is an addition reaction.For Example: When ethene is heated with the catalyst nickel it is reduced to ethane. → >Hydrogenation is used in many industrial applications. For example; in Petrochemical Industry, hydrogenation is used to convert alkenes into alkanes (paraffins) and cycloalkanes. → It is also used to prepare vegetable ghee from vegetable oils. C2, H6, C3H8, C3H6, C2H2 and CH4. 14. Give a test that can be used to differentiate chemically between butter and cooking oil. 15. Explain the mechanism of the cleaning action of soaps.